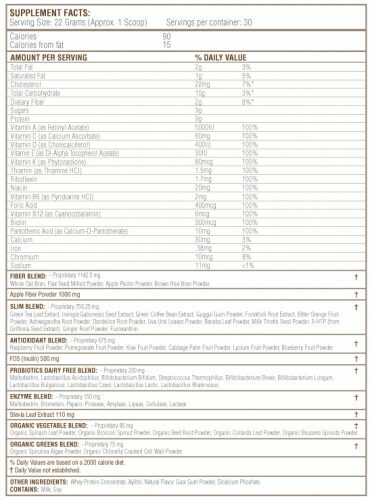 Categories: Vitamins & Supplements, Weight Management, All Greens Best Products, Superfoods Nutrition. 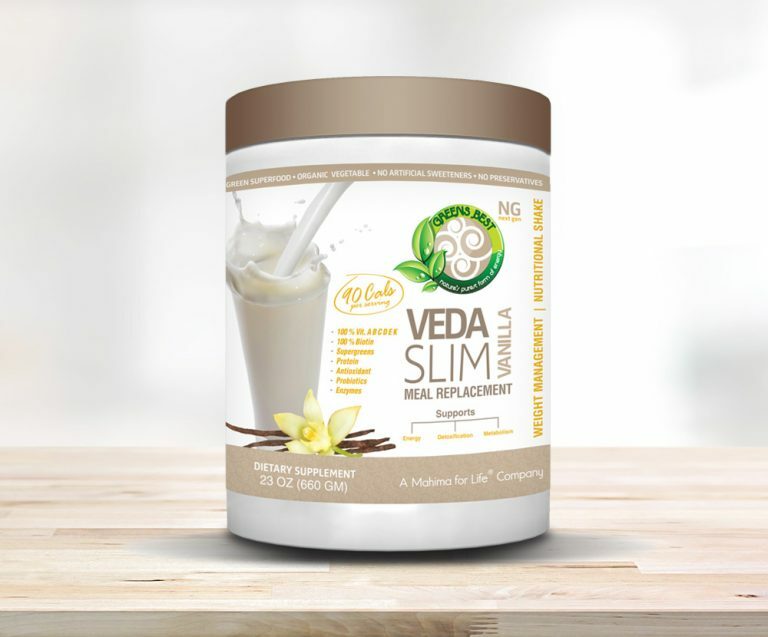 Veda Slim is not just another protein or meal replacement shake. 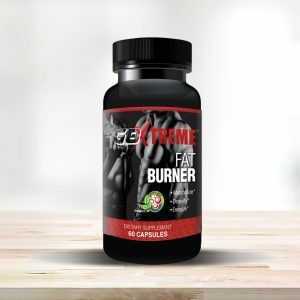 This formula has been carefully crafted to support healthy detoxification on a cellular and physical level. 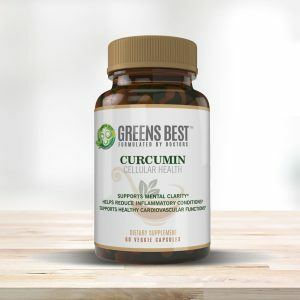 It provides the necessary fiber content for healthy elimination and supports detoxification and cellular regeneration by providing primal food nutrition with ingredients like spirulina. 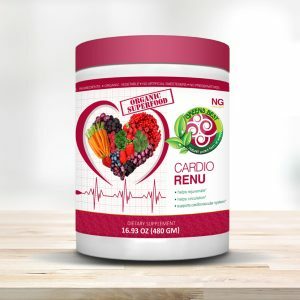 This shake also contains nine grams of natural protein that help soothe the appetite, as well as a comprehensive blend of nutritious veggies and antioxidants that help remove any form of oxidative cellular imbalances due to poor nutrition.